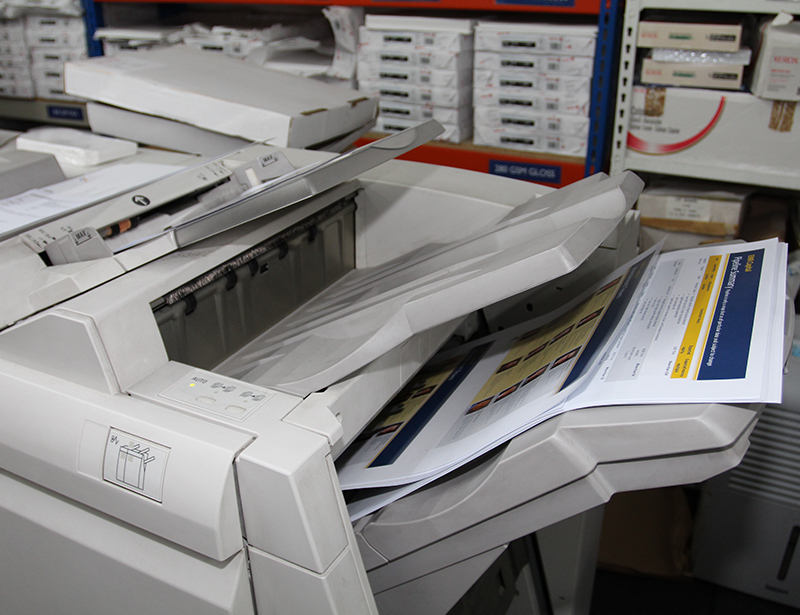 So the next time you’re looking for some printing and don’t want to feel like a rabbit caught in the headlights, simply call us on 01233 624345. And then relax. 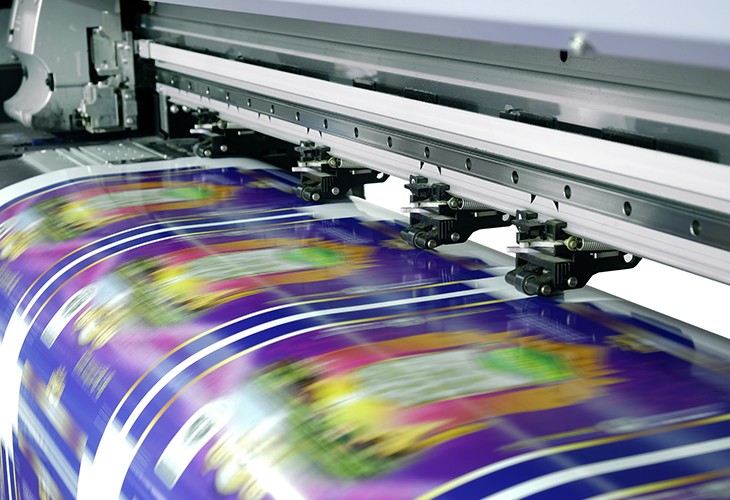 Digital printing is ideal for fast turnarounds, variable data printing and for short print runs. If you're looking for economies of scale and have larger print quantities them maybe litho printing is a better option. We work with businesses across Ashford, Folkestone, Canterbury and Dover and we'd love to work with you too. 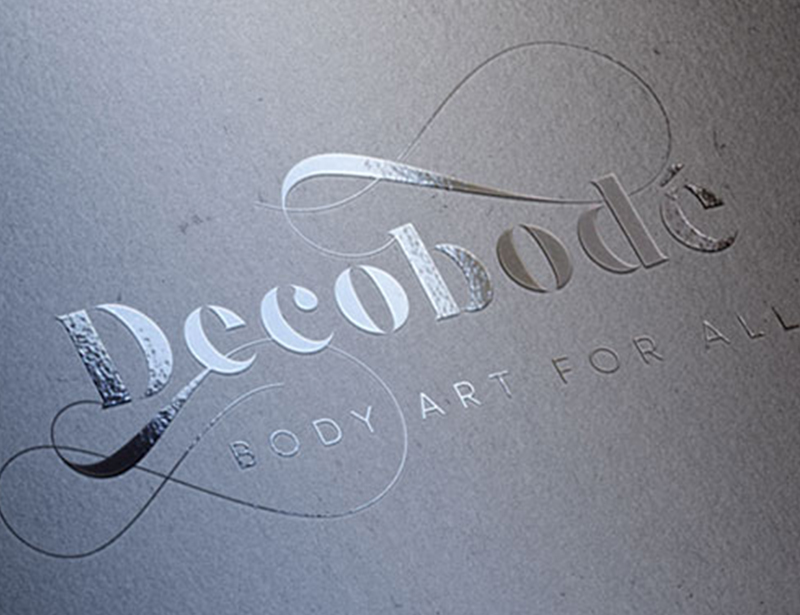 We're your local experts in all types of printing. Talk to us and we'll come up with the best solution for you to fit your deadline and budget. 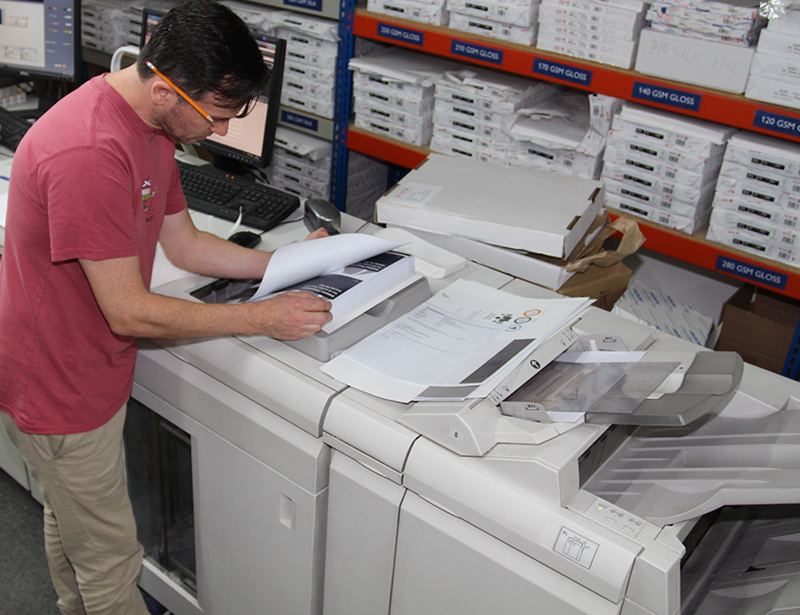 At Kall Kwik Ashford we’re passionate about printing, and committed to producing material that really does maximise the impact of your business communications. Call us now and we’ll guide you through the various options available to you.